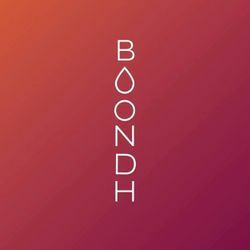 Boondh&apos;s pricing is set keeping in mind affordability for most people, without compromising on quality. In underprivileged communities we further subsidize, sponsor, co-sponsor the cost. If you WISH TO CONTRIBUTE A CUP TO PERSON WHO MENSTRUATES FROM A LOW INCOME COMMUNITY ANYWHERE IN INDIA. Buy our TOGETHER CUP, wherein one cup comes to your doorstep and the other you purchased will go for a menstruator in a low income community. OUR HEARTFELT THANKS FOR SPONSORING SOMEONE&apos;S 10+ YEARS OF MENSTRUAL PRODUCT. On receiving the order, we will call you to check for your preferred colour of Boondh cup and share where your sponsored cup is likely to go.